Do you know what “fair trade” is? 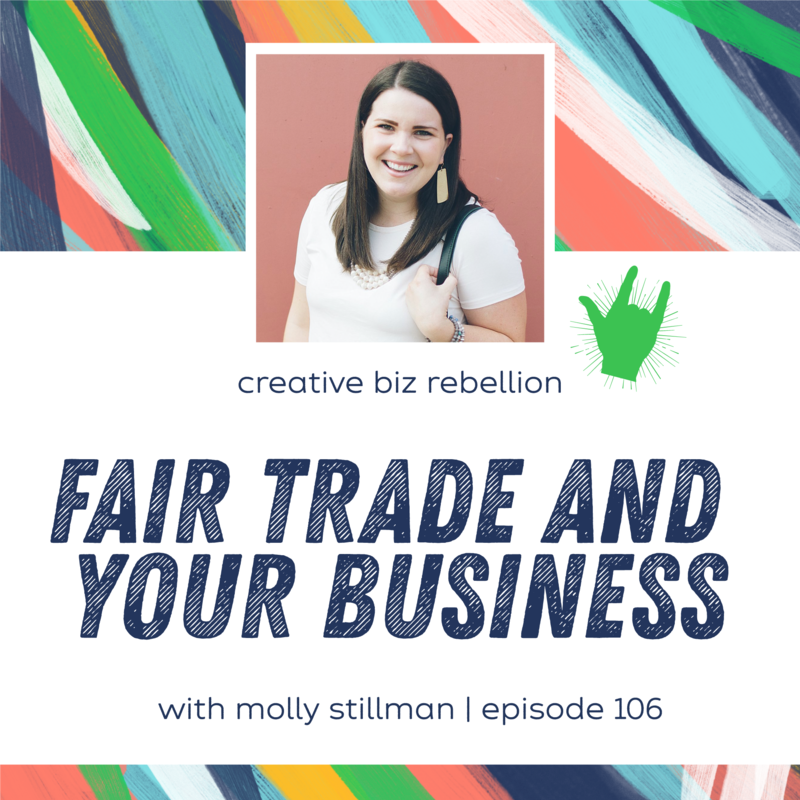 Molly Stillman is on the show today to help us understand fair trade and it’s importance. We also chat with Molly about how you can start making a difference, no matter how big or small, with your business. Molly Stillman is the founder and creator of Still Being Molly, a life and style blog started in 2007, and the host of the Business with Purpose podcast. Her true passion lies in helping inspire women to know that they were created on purpose, with a purpose, and for a purpose. Molly has had the honor of collaborating with brands such as Stitch Fix, Target, Elegantees, The Root Collective, Sseko Designs, Noonday Collection, and more. She is honored to have been featured in such publications and media as US News & World Report, Scary Mommy, The 700 Club, Cary Magazine, and was named as one of “the Carolina’s 75 Most Stylish People” by Carolina STYLE Magazine. She is a wife to John, mama to Lilly and Amos, dog mom to Tater and Audrey, a loud laugher, lover of Jesus, Diet Coke and all of the Chipotle burritos. You can find her on the internets at stillbeingmolly.com. Throwback Episode - Episode 12 - Discounts, Black Friday, & Cyber Monday Oh My!